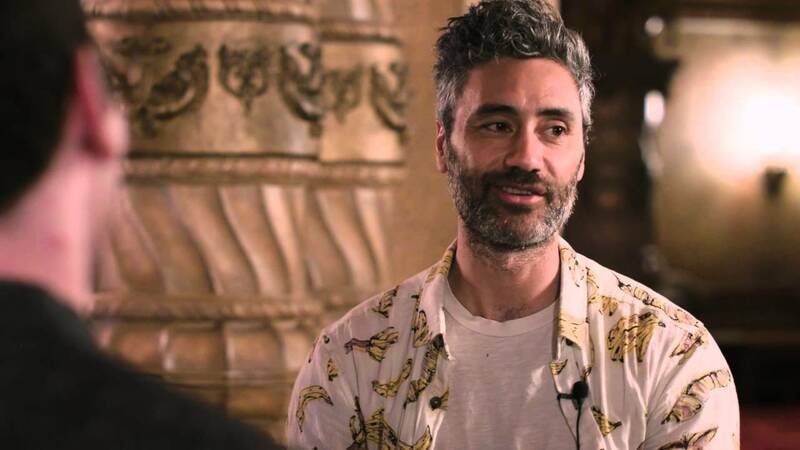 During the FX talk at the Television Critics Association event, Thor: Ragnarok director Taika Waititi spoke about his work on the upcoming Disney+ exclusive show, Star Wars: The Mandalorian, which he will be directing one episode of. From these quotes, we now know that there are plenty of Stormtroopers involved in the series and that the overall tone of the series is going to be kept to the original movies, which will keep Star Wars fans happy. One of the biggest reasons Phil Lord and Chris Miller were fired by Disney from directing Solo: A Star Wars Story was because it was reported that they were trying to make a movie that didn’t quite feel like a “Star Wars movie”.